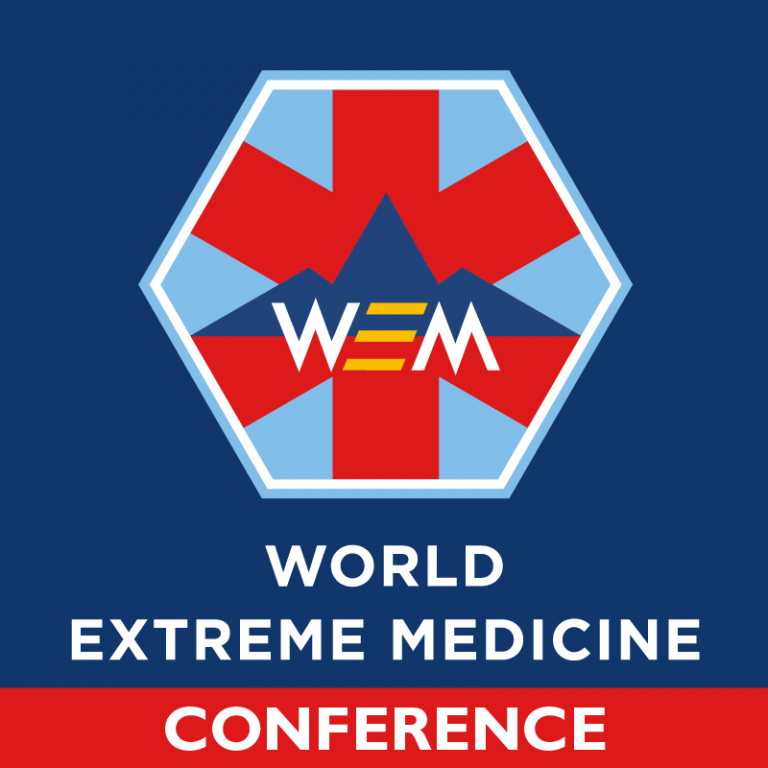 13th November 2018 WEM-SocialUncategorisedexpedition medicine, extreme medicine, wilderness medicine, world extreme medicine conference. Welcome to Day 1 of the most extreme medical conference this side of the known universe. Gathering the world’s most inspiring medics from around the world, Day 1 of our World Extreme Medicine Conference is promising to be pretty impressive. You’ll hear from truly inspiring speakers – expedition leaders who have travelled with teams across all four corners of the world, explorers who have scaled the highest mountains and encountered some of the most intense and austere environments known to man, plus innovators who will be discussing the latest medical innovations in the fields of Extreme, Expedition & Wilderness Medicine and the various environments encountered, such as such as Space, high altitude, deep sea and volcanic areas. Curious to know what you’ll see, hear and feel if you join us this year? Chris Imray – Expedition Medicine Vascular Surgeon and world-renowned expert on frostbite and cold injuries will be chairing Day 1 of the conference and kick-starting our Biosphere talks with an interesting and in-depth talk around new research into the affects of altitude on brain activity. Expeditions Manager for Antarctic Logistics and Expeditions and expert Polar Guide, Steve Jones, explores the question, ‘there is no point in Expeditions anymore, is there?’… he’ll be taking a look at the greatest feats of human endurance in the polar regions, especially Antarctica as well as taking a look at some of the latest unsupported journeys and their significance on the idea of adventure. A World First: the EPIC Ice Maidens journey! Hear from the first-ever team of women to complete the formidable journey between the Ross Ice Shelf and the Hercules Inlet, using pure muscle power alone. Think women don’t have the mental strength and physical endurance to operate in the most hostile environment on earth? Think again! Get hands-on with bandaging, strapping and treating sports injuries in remote locations in our Physio workshop ‘Keeping the athlete moving’ led by Laura Penhaul, physio to the Team GB ski team, Paralympic ski and Paralympic summer sports. 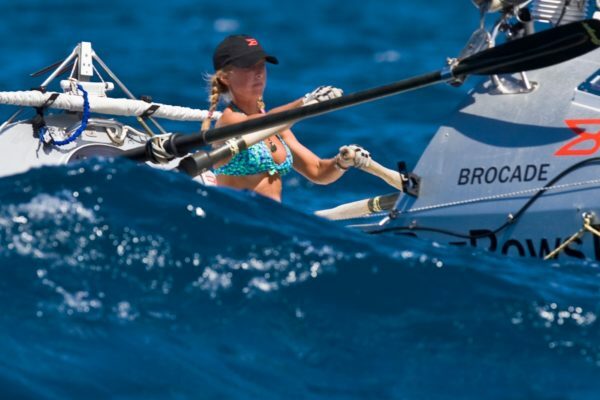 Hear Roz Savage, Ocean Rower, World-Class Adventurer and Guinness World Record Holder speak as she shares her unique story of being the first (and so far only) woman to row solo across the world’s ‘Big Three’ oceans – the Atlantic, Pacific, and Indian. She will be discussing her theoretical and very practical experience of radical personal transformation and inspiring other like-minded adventurers to think again about what is possible and how they can reach their full potential. 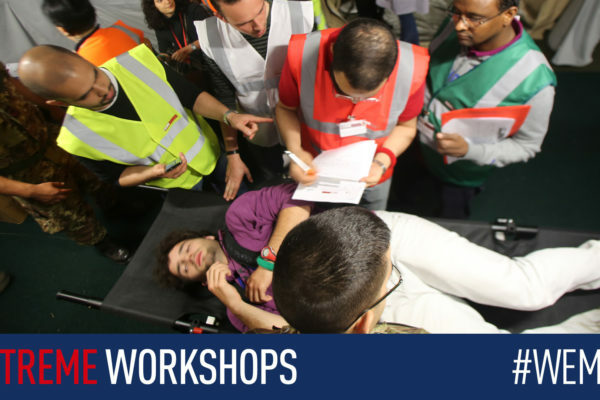 Immerse yourself in our series of quick-fire talks throughout the day, spanning the essentials of tropical medicine and survival skills, from camp management and casualty extraction to treating heat illness and common endemic diseases. Our infamous Highland Cèilidh – not to be missed! A chance for you to relax in comfy shoes and meet #WEM18 staff, the speakers and delegates in a more informal and relaxed environment. 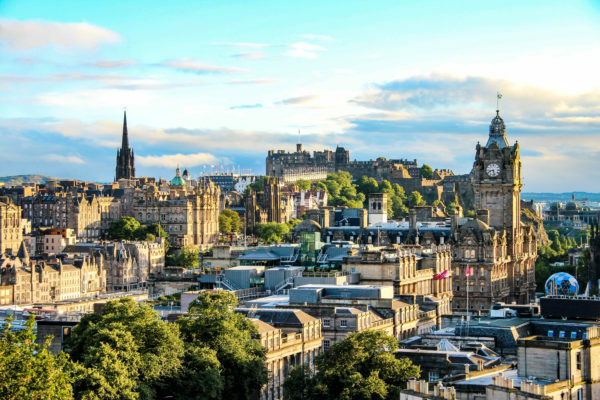 Be prepared to learn the Scottish Ceilidh in the most spectacular of venues. And that’s not even the tip of the iceberg. 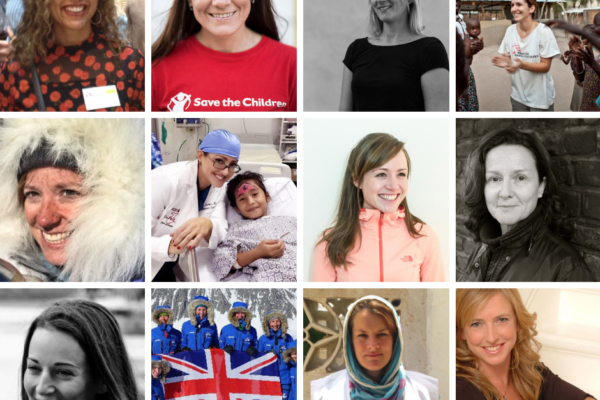 Be inspired to learn first-hand from these extraordinary medics by booking your tickets to the 2018 World Extreme Medicine Conference now – only a few places left! 9th August 2018 WEM-SocialUncategorisedDiving Medicine, Dr Richard Harris, Thai Cave Rescue, WEM Speaker, world extreme medicine conference. 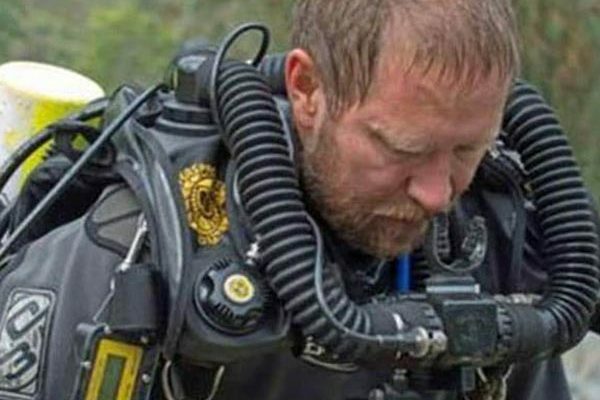 Following the extraordinary events of the Thai cave rescue that took place over 19 tumultuous days in July, we are delighted to have been able to speak with Dr Richard Harris, one of the ‘heroes’ of the rescue mission, and invite him to talk via live-link from his home in Adelaide, Australia about his one-of-a-kind experience at our annual World Extreme Medicine Conference this November. Doctor Richard Harris, a 53-year-old anaesthetist and underwater cave explorer was deployed as part of a small AUSMAT team (Australian Medical Assistance Teams) to the rescue in Chang Rai in Northern Thailand after being specially requested by British Divers for his expertise to help navigate the cave system, said to be among the dangerous in the world. Known globally for his work, Dr Richard Harris was ‘essential’ to the rescue operation due to his unique skills and expertise, including 30 years of cave diving and his work as a medical retrieval specialist. 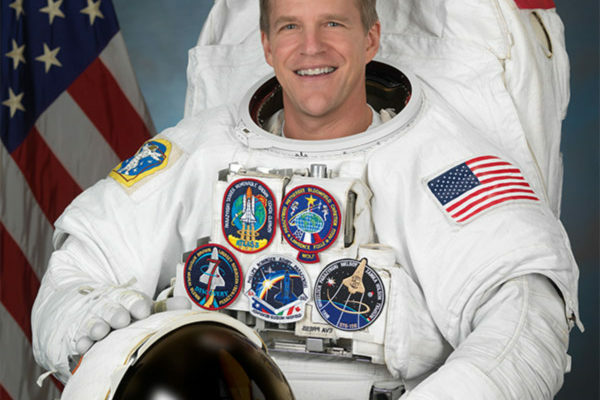 He is one of the most sought-after professionals in the field and proved to be the perfect choice for inclusion in one the most arduous and extreme rescue missions in recent times. Supposedly on holiday at the time the news of the rescue mission hit headlines across the world, Richard cut short his break to travel to Chiang Rai and make the treacherous journey into the caves along with a team of experts; scuba diving 4km through cold, dark and narrow passages to reach the boys and set up triage. It was here over the course of 3 days that Richard went in and out of the Tham Luang caves surfacing only after each day’s rescue attempt had finished, personally assessing whether the boys trapped underground were fit enough to make the perilous journey to safety – one of the most difficult of responsibilities to uphold, especially with the eyes of the world watching your every move. It was during these initial health assessments, that Dr Harris convinced officials to change their rescue plan and bring the weakest boys out first, instead of the strongest, as he feared the weaker boys may not survive if they were left behind. Once the change of strategy had been approved and everything set up and in place, he gave final approval, clearing the way to make the incredibly dangerous journey out of the flooded cave complex. Dr Richard Harris was the last person to leave the treacherous tunnel network in Chiang Rai after the 12 boys and their football coach had been saved. Richard later paid tribute to the whole rescue team and his colleagues in a Facebook post when he was on his way back to Australia sitting in the back of a RAAF C17; the first chance he’d had to stop and reflect on the events of the past 8 days. You can hear Dr Richard Harris speak on Day 3 of the conference.